Whether you’ve been pounding the pavements too much and desperately need some relief, or whether you simply want to kick back and indulge your need for relaxation, there’s nothing like a pedicure. Relaxing while your toes and feet are exfoliated, massaged, moisturized and pumiced to perfection is pure pleasure, and the results make your feet look and feel fresh and rejuvenated. There’s plenty of options for treating your feet, so we’ve selected five of the best pedicures in Amsterdam here. Founded in 2005 in Amsterdam, Soap now operates six stores throughout the Netherlands and three boutiques in De Bijenkorf department stores in Amsterdam, Utrecht, and Rotterdam. All that success isn’t for nothing. 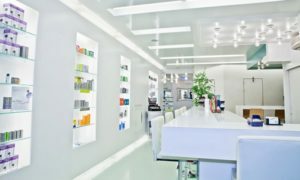 Soap offers quality products, great service, and impeccable levels of hygiene and professionalism, which are sadly traits absent at less reputable salons. As well as a whole range of massage, waxing, facial and tanning treatments, the Soap staff know their pedicures, and cater to both men and women. Treatments here are thorough and take time, so take an afternoon off to really treat yourself. Soap Treatment Store – Spuistraat 283 (See site for other locations). Phone: (020) 428 9660. As understated as Soap Treatment Store is flashy, Crystal Nails doesn’t look like much from the outside. To those in the know however, the staff are insanely skilled, the prices are reasonable, and the treatments superb. Despite the low price, the girls here take their time, and their pedicure leaves even the most battle-hardened feet feeling silky smooth. Like any hidden gem, Crystal Nails can get busy, so call ahead to make an appointment. Crystal Nails – Ceintuurbaan 19. Phone: (020) 675 2588. From the staff who greet you at the door, Ipads in hand, to the complimentary tea and coffee, Just Wellness is all about the customer. 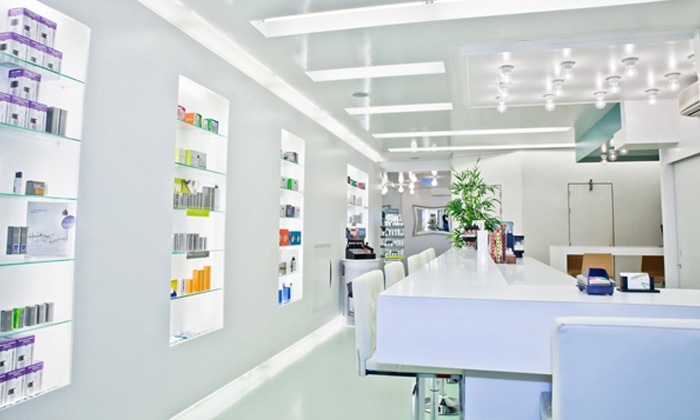 What’s more, the staff are qualified up to the eyeballs and the whole salon has the clean, white design of a gallery about it. The treatments are great too. The pedicure is short but fantastic value, and after your feet are soothed and beautiful you’ll be surely interested in one of the myriad other treatments offered, like hair removal, massages, facials, and weight management. Just Wellness – Rozengracht 88. See website, or phone (020) 622 4505. Situated on the appropriately named Voetboogstraat, De Voetenpraktijk goes with the “do one thing and do it well” mantra. Pedicures are this salon’s bread and butter, and the service and hygiene here are top notch. 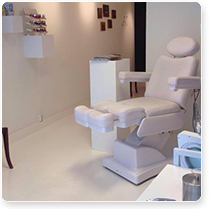 Certified by ProVoet, the Dutch national association for foot care professionals, the team here will make sure that your feet are in tip-top shape, both medically and aesthetically. A pedicure here is a thorough treatment, and is a cut above what you’ll find in most salons. Despite this, prices are reasonable. De Voetenpraktijk also does manicures and waxing. De Voetenpraktijk – Voetboogstraat 19. See website, or phone (020) 427 9409. Kim opened her salon in 2006, and by the looks of things, hasn’t updated her website since then either. That’s no problem though; instead she’s spent all her time dishing out top-class nail and beauty treatments. The spa pedicure here is just what tired and battered feet need, and it’s also insanely cheap. Staff here definitely don’t carry around Ipads, and only cash is accepted. In keeping with the casual vibe, walk-ins are totally fine here. Kim Ngan Nails – Westermarkt 9e. See website, or phone (020) 331 3466. 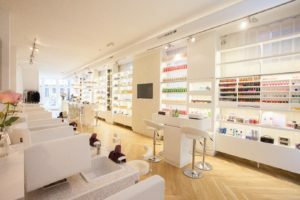 With these five salons and plenty more to choose from, there’s a treatment in Amsterdam to suit your budget, however high or low that is. Check them out and get your feet looking and feeling great again. And if you think we missed a must-know spot, get in touch and tell us about it!